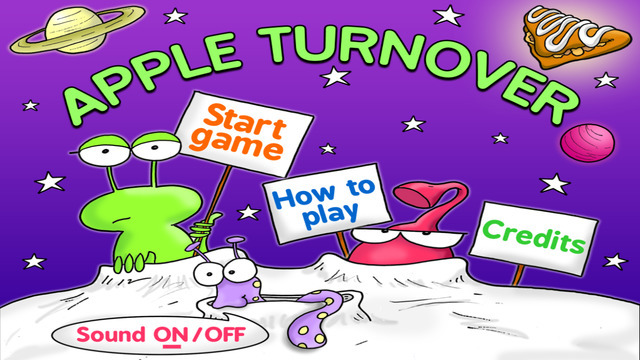 Apple Turnover is a party game for two or more people where you have to guess your opponents word. However, the words are hidden behind cards which can only be removed by picking the matching pairs. As you pick the tiles it reveals the secret word that your opponent has chosen. This is a great game for parents wishing to teach their children the shape of letters. Or you can just enjoy as a fun party game, but remember no peeping! Download the desktop version for free at itch.io. Click on the image to link to the App Store. Art direction and graphics by Susie Broughton.